H-1B Visa Rules: The White House will take a final call on it, before a formal regulation in this regard could be issued and the Department of Homeland Security can inform a federal court, where a lawsuit on this issue is pending. The entire process could take from a few weeks to several months. 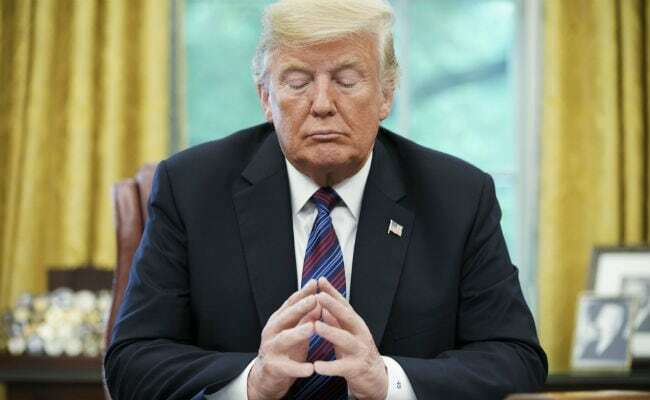 The White House has formally received the proposed changes in the existing regulations to end the work authorisation for certain categories of H-1B foreign work visas. It's now for the White House to take a final call on it, before a formal regulation in this regard could be issued and the Department of Homeland Security can inform a federal court, where a lawsuit on this issue is pending. US Citizenship and Immigration Services (USCIS) which manages the programme said the proposed regulation was not final until the review and comment process was complete. As per the existing process, once White House gives its nod, the regulation would be published in federal register with a 30-day comment period. The case is before a three-member bench including Indian American Sree Srinivasan. The move comes after the Department of Homeland Security sought a stay on all existing deadlines because of the more than one-month-long partial shutdown of the federal government.